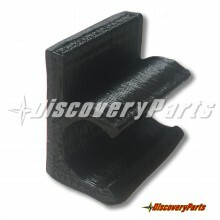 Helmet Kits There are 22 products. 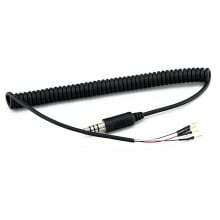 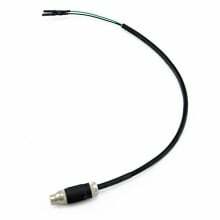 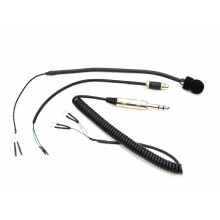 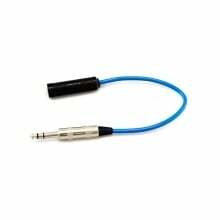 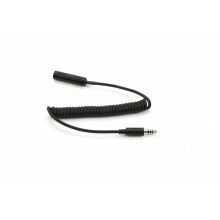 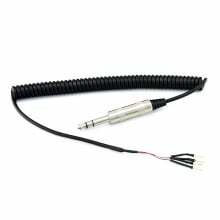 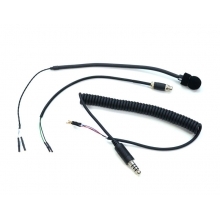 Racing Radios 3/C NASCAR Helmet Coil Cord 3-Conductor NASCAR Coiled Cable For Your Helmet By Racing Radios. 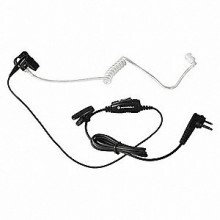 3/C NASCAR Straight Cord Helmet Kit By Racing Radios. 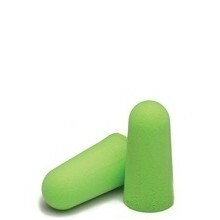 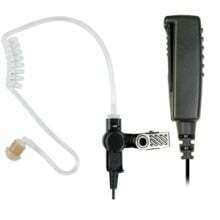 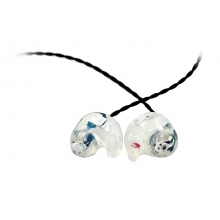 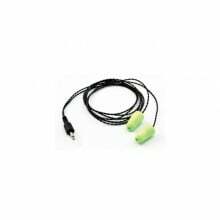 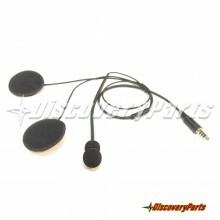 Comes with 3.5mm earpiece connection and top of the line noise canceling microphone. 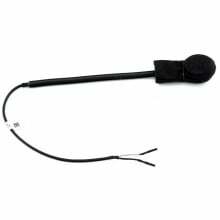 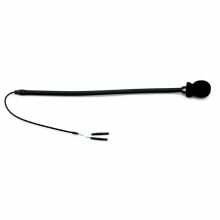 Racing Radios Helmet Large M101 Style Dynamic Noise-Cancelling Flexible Boom Microphone. 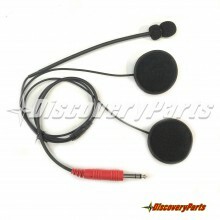 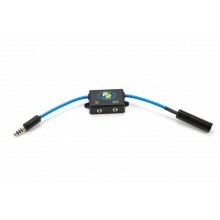 Pro Level Racing Radios Mini Dynamic Noise-Cancelling, Flexible Boom Microphone for your helmet.